Windows phone is full of surprises and excitement. When it comes to gaming, the taboo is that there are no good games for windows phone. However, that’s not true. Windows offers some amazing games which can make you addictive to them. 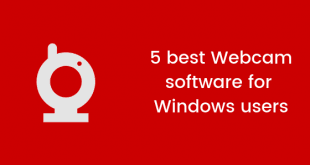 In this post, we are sharing best free games for windows phone. Texas Holdem Poker: Everyone loves playing poker. With Texas Holdem Poker, you will get the actual feel of the game. 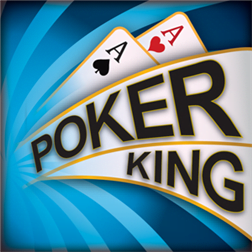 Just connect with internet and you can play poker with your friends via internet. 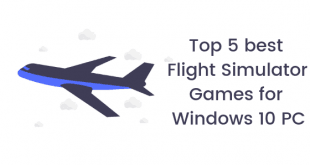 The options like live chat, personal avatars, free daily gold, ring game, lottery draws and more than 200 virtual goods to send people, are the reasons why this game is the top rated windows game of 2014. Works with: Version 7.5 and above. 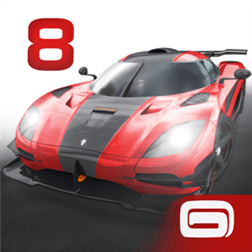 Asphalt 8: Airborne: It is considered as the one of the best arcade gaming game which offers more than 47 cars, 8 seasons, 9 different locations and amazing graphics. A player can perform barrel rolls and 3600 jumps which offers real experience of car racing. From Lamborghini to Ferrari and from awesome music to amazing music sounds, this game provide you everything which you need to get addicted. Piano Tiles – Don’t Tap The White Tile: This is one of the those games which looks easy but actually is not so easy. The only rule of the game is that you can’t tap the white tile. There are over 9 game modes to play. 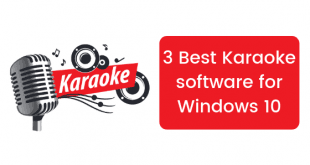 This is surely the best game for the music lovers as many free songs are available in this game. 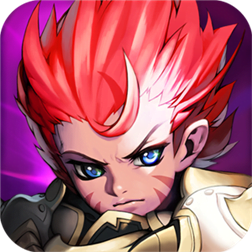 Legend of King: This is the best fantasy game in the mobile gaming world which offers excellent graphics by using HD particle flow technology. It provides experience of the real time battle with an amazing sound effect. All you have to do is to claim your kingdom by battling at more than 100 vivid fantasy scenes. It has been reviewed by more than 8000 users which justifies that it is really addictive and excellent windows game. 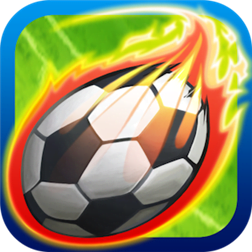 Head Soccer: Soccer is the most played game in the world and the case is same in the mobile gaming world. This is one of the best soccer windows game which offers so easy controls that even a beginner can play like a pro. The game offers shots like dragon shoot, lightening shot and ice shot, a player can use these shots to win the game. Simple yet addictive. These were the Best Free Games for Windows Phone 2014. We wish you good luck for making highscore.